They have glacial origin and are arranged one over other in stepped circus. Each one has a peculiar shape and their water is crystal clean. “Sulzata” is the highest, then come the “Okoto” and the “Bubreka”. 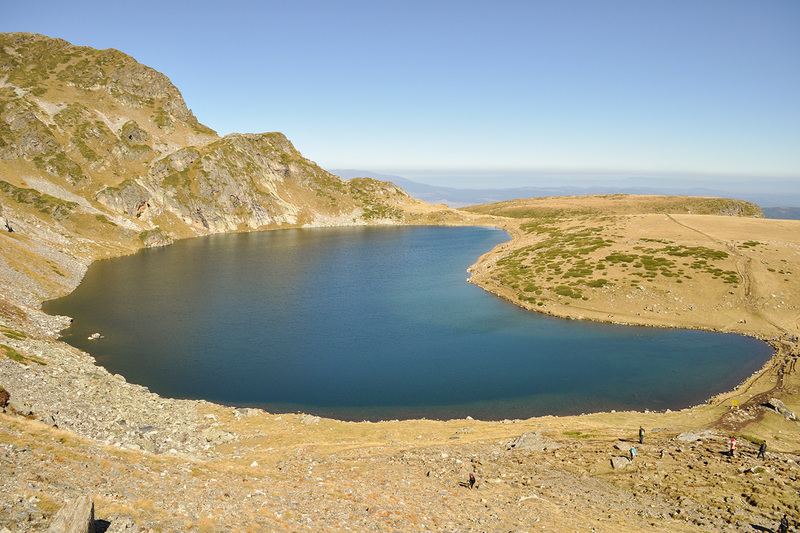 Their waters flow into “Bliznaka”, into the “Trilistnika” after it, then through the “Ribno” lake goes into the “Dolnoto” lake. The river Djerman begins from it. 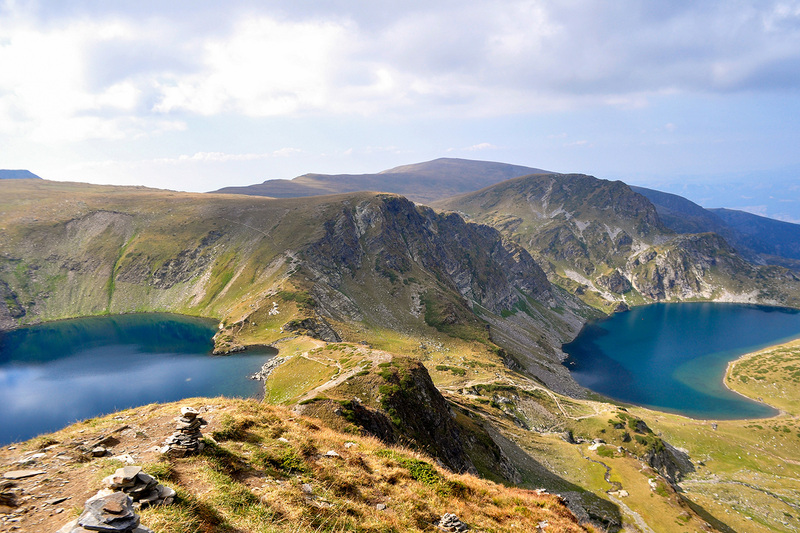 A sad legend for a beautiful love is related to the lakes, destroyed by evil demons. The lakes are extremely popular amongst the tourists and are inserted in the “One hundred national touristic sites” list. Take advantage of your stay at the Rilets Resort & Spa and visit them.